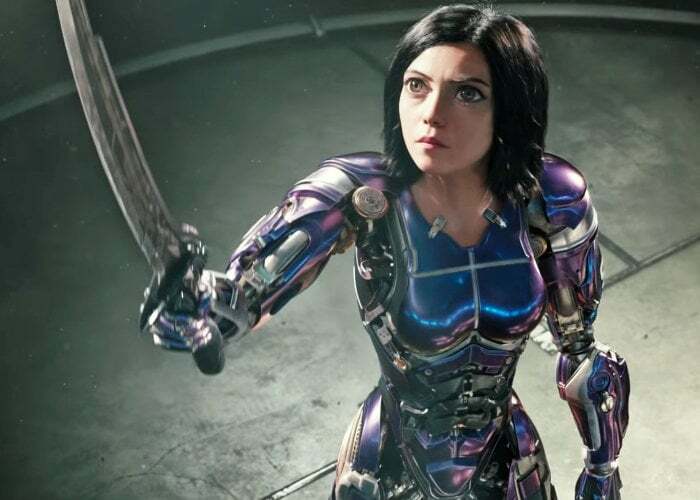 To whet your appetite for the premiere of the new Alita: Battle Angel movie directed by Robert Rodriguez, a quick one minute teaser has been released called “Underworld”. The Alita: Battle Angel movie will premiere in theatre screens worldwide next month from February 14th, 2019 and features a screenplay by James Cameron and Laeta Kalogridis Anders based on the Graphic Manga Novel “Gunnm” By Yukito Kishiro. I have also embedded below the longer full-length trailers for your viewing pleasure.